West Texas Photographers - August 20th - "Setting The Stage for Luxury Sales"
August 20th - "Setting The Stage for Luxury Sales"
West Texas Photographers meeting are FREE for first time guest. We look forward to seeing you there. How do some studios thrive with amazing sales averages when it seems there are cheap, low cost photographers on every corner? How do you avoid the "no-sale” due to sticker shock after the sitting? How do you build a business that is sustainable, profitable and rewarding? Join Heather Beadles, M.Photog., CPP, from Stillwater, OK, as she provides an inside look at what it takes for her studio to average over $5000 per client. Whether you have a studio location or work from home, learn how to create a client experience from the beginning that will set the stage for high-end sales. Discover how to position your products and create images that will appeal to affluent clients and be worthy of higher prices. Let Heather show you how to develop an effective system for a design consultation that will help you determine if they are the right client for you, prepare the client’s expectations and get them excited, handle their objections, and sell products with a purpose…all before you even pick up a camera. Portrait Artist Heather Beadles started her journey to portraiture in Nacogdoches and spent several years studying (at TSPP) and practicing with a camera before she ever photographed her first client. For over 15 years she has been honing her artistic skills in composition, posing, lighting and color harmony. Over time her portraits have evolved from photographs into hand-painted portrait art. 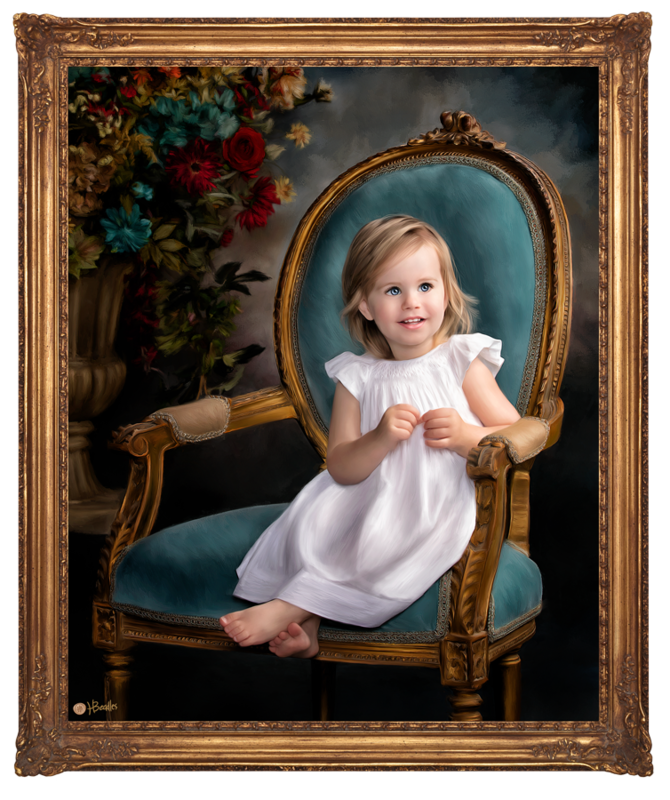 By blending the crafts of photography and brush painting, subjects are no longer stuck with an artist’s “interpretation” of how they look, and as a result her embellished mixed media portrait paintings have become highly desired by her clients. 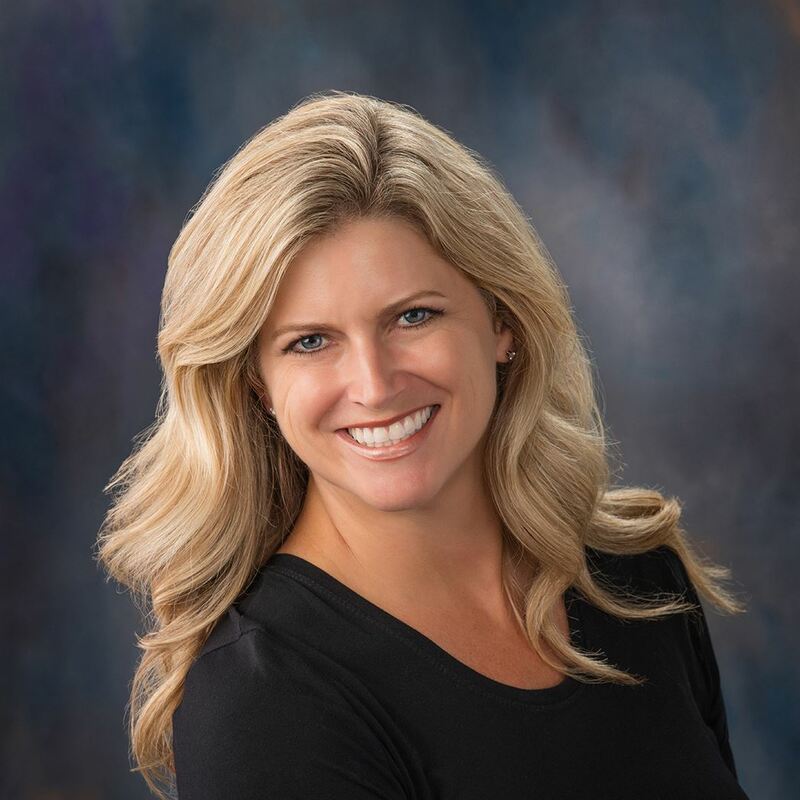 Heather has earned the prestigious Master of Photography Degree, is a Certified Professional Photographer and a member of the American Society of Photographers. She now lives in Stillwater, OK, with her husband and four children, and has a studio location across the street from Oklahoma State University. 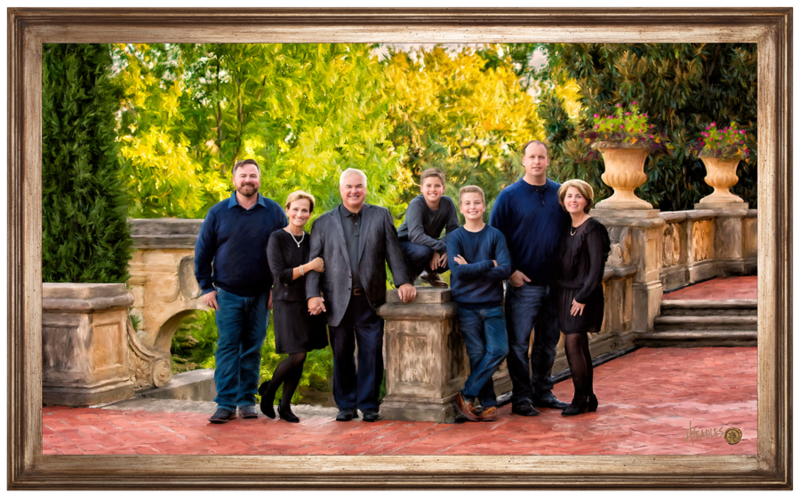 Heather’s passion is to use portraiture to encourage families and remind each child in the portrait that no matter what happens in life, they belong, they are deeply loved, they are worthy and are part of a larger story. See more of Heather's work and her story at www.beadlesportraits.com.